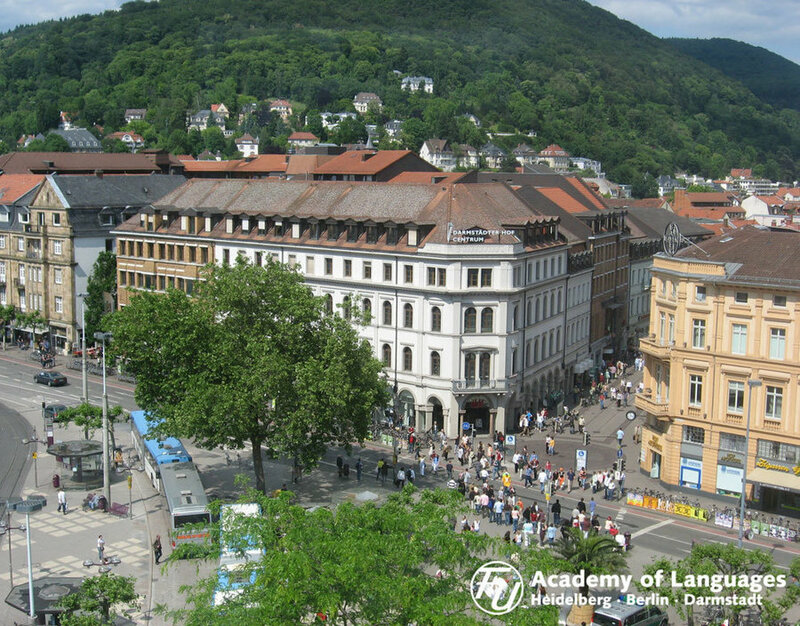 Located in the centre of Heidelberg, the F+U Academy of Languages is one of the largest language schools in Europe. 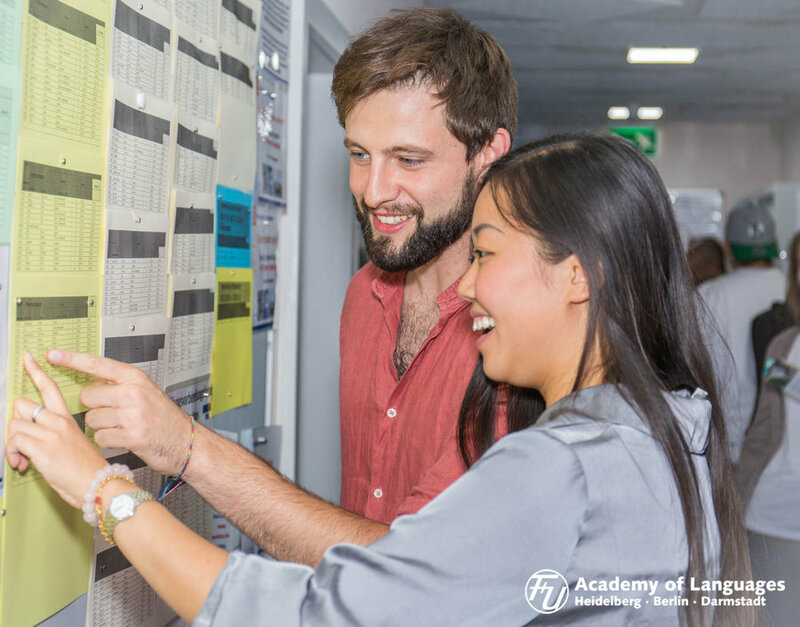 Specialising in German as a Foreign Language, F+U Academy of Languages is one of the world's leaders in the provision of German courses, whether in the form of intensive lessons in the mornings and afternoons, or extra-occupational evening courses. 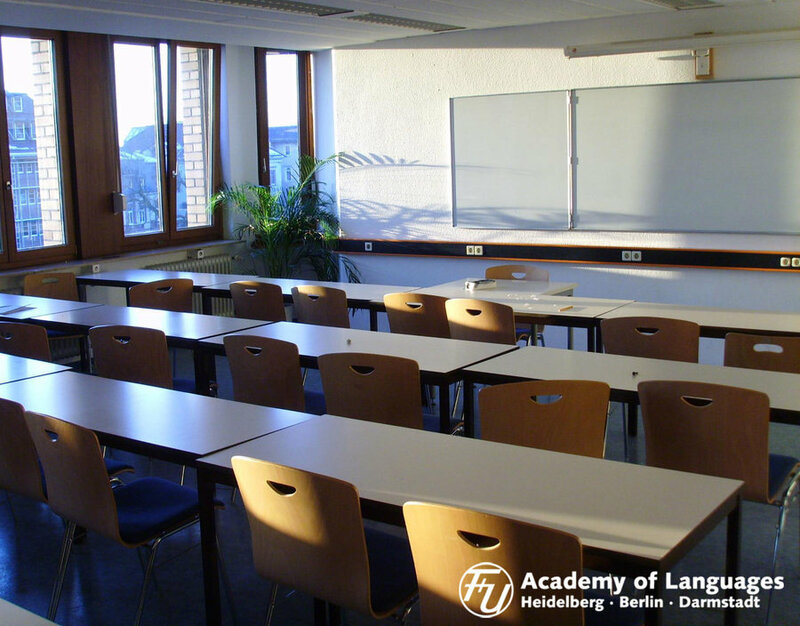 In addition to lessons in German, English and more than 25 other languages all year-round, we also offer vocational trainings in foreign-language professions and organize language trips to destinations around the world. 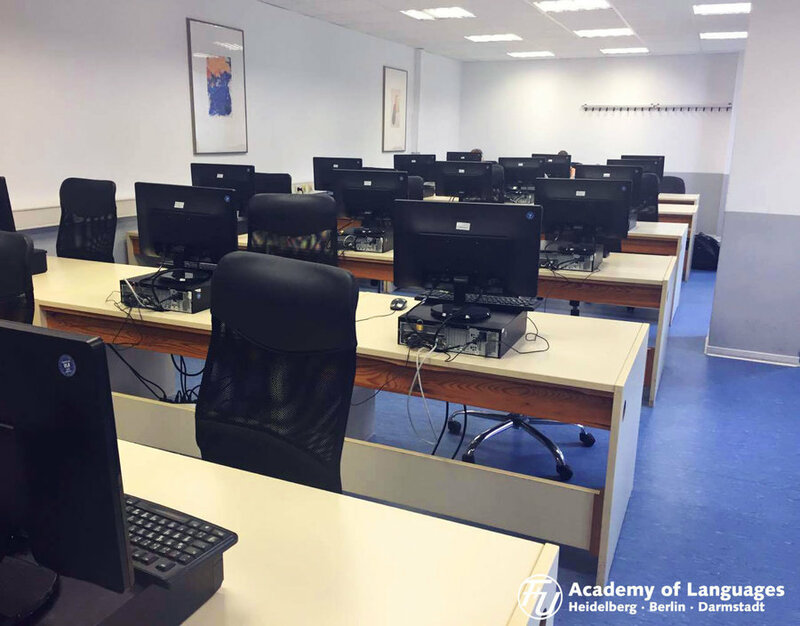 Furthermore, F+U Academy of Languages is a test centre for all internationally recognized language tests. 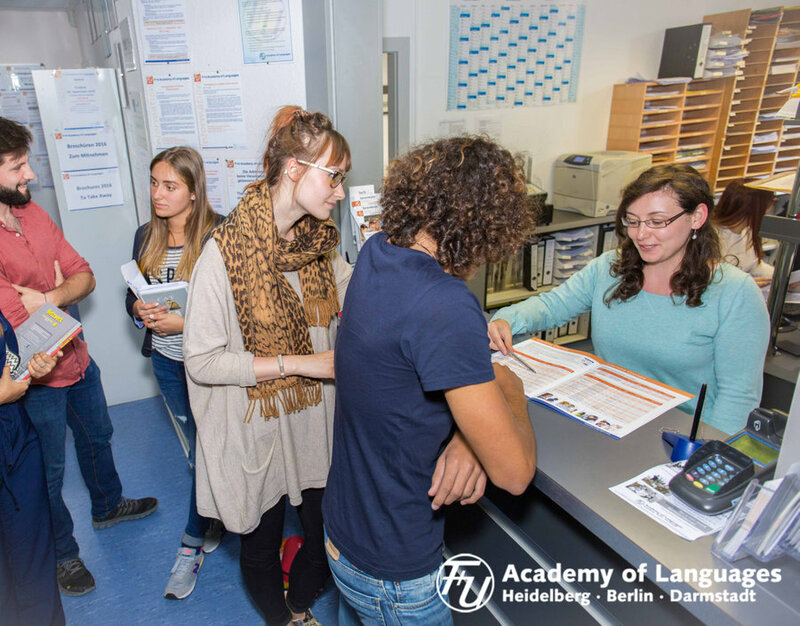 Starting in 2016, we will also offer preparatory courses for the Feststellungsprüfung for international students interested in studying at German universities. 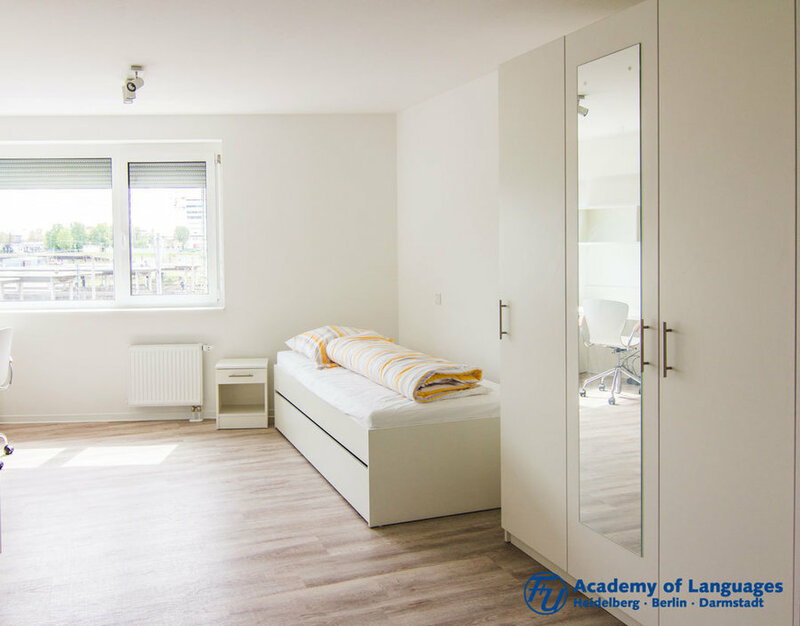 A large selection of rooms means that our students can be accommodated year-round. 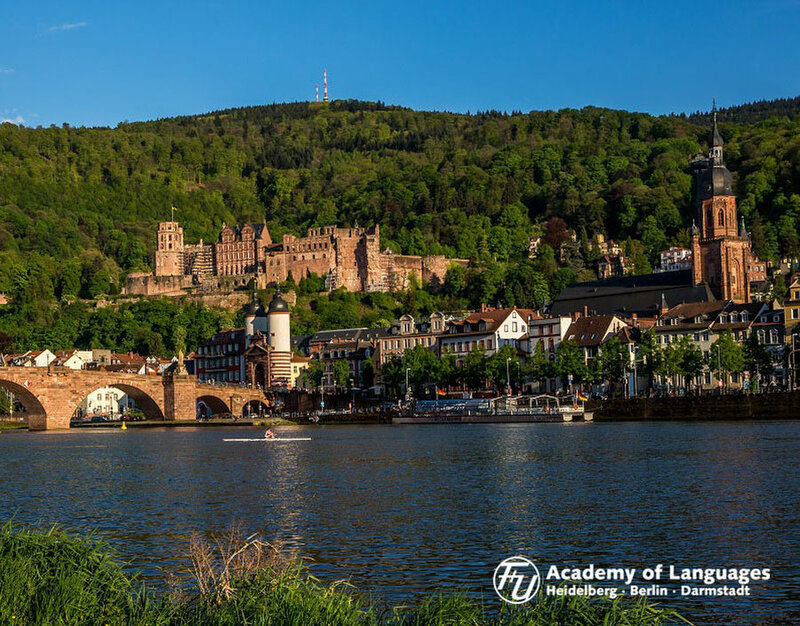 In 2016, we were awarded both the iStudy Award (World Language School of the Year - Germany) and the StudyTravel Star Award (ST Star German Language School 2016).